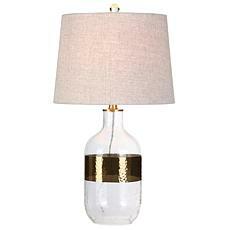 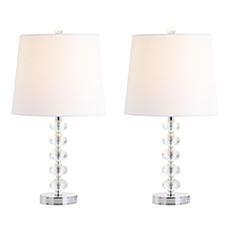 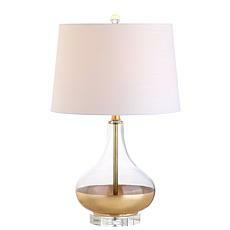 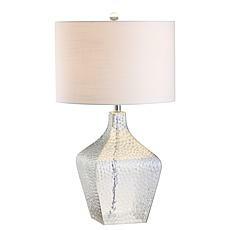 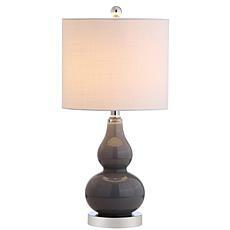 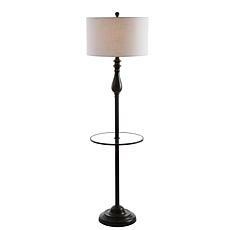 Make a powerful statement in any living room with this contemporary table lamp. 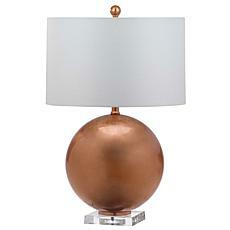 Adding modern, industrial flair, its voluptuous body features a brilliant copper finish. 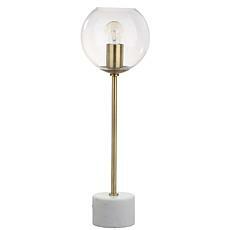 Designers love its artistic display atop a glass plinth.